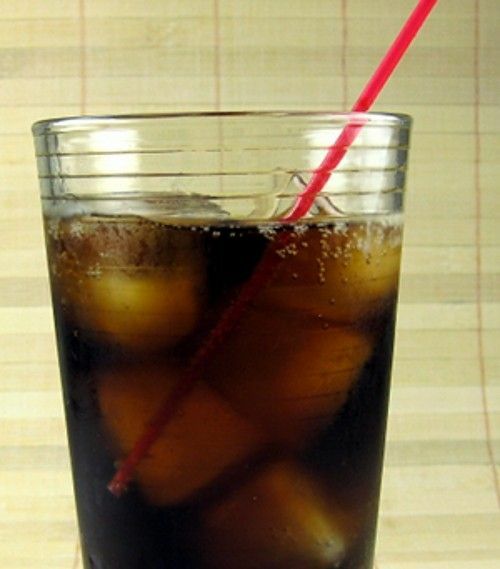 The Helluva Rootbeer is one of those drinks that’s so simple you may have already thought of it yourself. But it’s so tasty you’d think it’s more complicated. This cocktail is just root beer spiked with spiced rum, but it’s the spice in the rum that makes it so special. It blends with the sassafras flavoring in the root beer and takes it to a whole new level. You don’t need high quality rum for this drink, but remember: the better the rootbeer you choose, the better the overall flavor will be. Fill a tall glass with ice cubes. Pour both ingredients in, stir and serve with a straw.